The Atcom A41 IP Phone series comes with a 3.2 inch 224 x 128 pixel backlit LCD display with 12 programmable keys that support line status information. 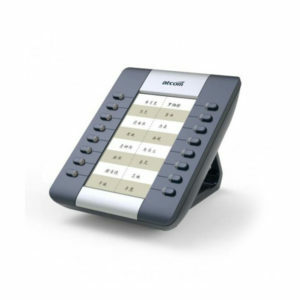 The A41 series is designed for office workers that need to make phone calls on a daily basis. 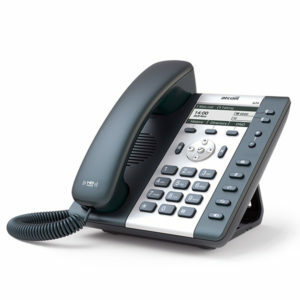 Included HD Handset & Speakerphone function, Voicemail waiting light, a phone book that can save up to 1000 contacts and Headset support make this device a good all-rounder. 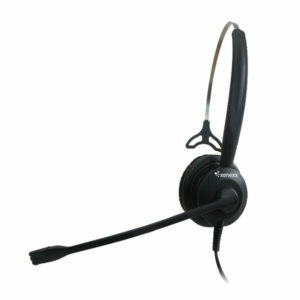 If staff has to take notes or use the computer while on a call corded headsets can be connected conveniently via the build-in RJ-9 headset port allowing increasing productivity. 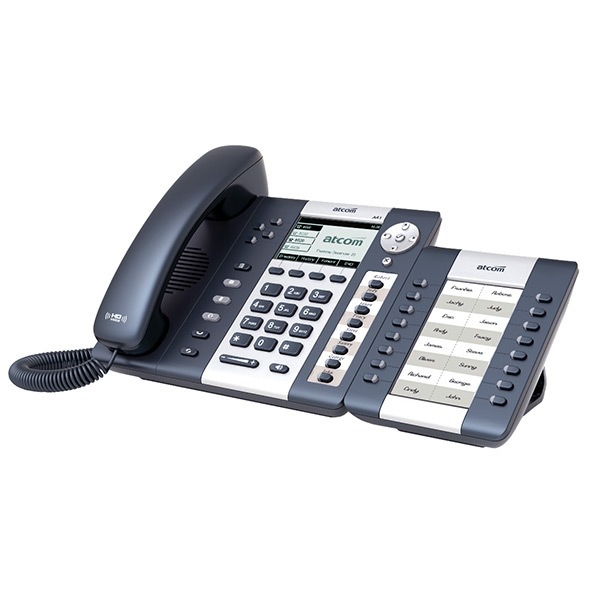 The very good price values with optional PoE Support or built-in Wi-Fi make this phone a good choice for mass deployments in offices. 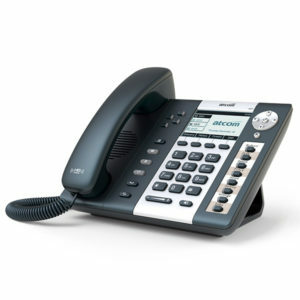 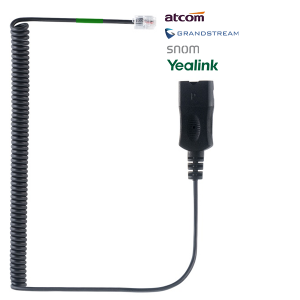 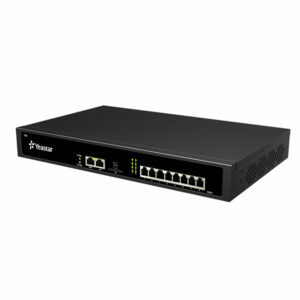 When used as remote extensions with an IP PBX the Atcom A41 series can be conveniently deployed via L2TP VPN.